To show DG Robert and his wife Rosa our Rotaract Projects around the island, we took the DG and his wife loaded them into a van with members of both Rotaract clubs and took him on a tour to a few of our projects. We were able to highlight our continuing efforts and conversed with about ideas to help elevate our clubs further. 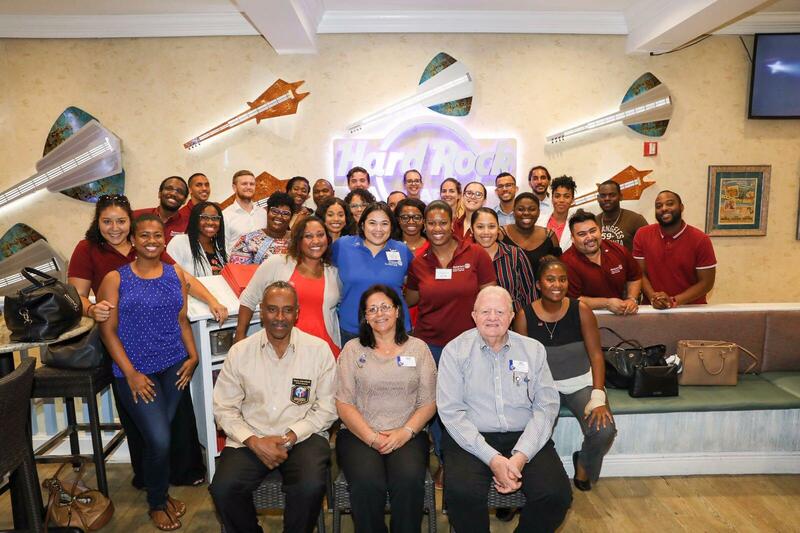 After the tour, the Rotaract Clubs hosted DG Robert and his wife Rosa at a joint Rotaract meeting.